I had a global pass for 2 months. We were skipping from country to country and had no set plans. We were on the move every few days. Although we spent time in both East and West Europe, I have no doubt that we saved ourselves a lot of time and money! Hi, just thought I’d reply to clarify about the Eurail pass which I’ve noticed. I was looking at the Eurail pass for ages, but I noticed that it is actually only available to Non-EU residents. And since I’m from Scotland, I have to use the Interrail pass which I’ll be using to travel around Benelux in September. I noticed that the Interrail passes is vastly cheaper than the Eurail passes though these ones are only valid for European Union Residents. I’m only using the one country pass for Benelux (Belgium, The Netherlands and Luxembourg) for 4 days travel in 1 month, but the Eurail costs £150 and the Interrail has cost me only £90. So the cost is very much ramped up to Non-EU residents. Before coming to Europe I sat down and looked up all the costs and how much they would cost with reservations and with the Eurail pass. I ultimately worked out it would be a lot more expensive to use the Eurail pass. The advantage is you can have flexibility, for example I’ve booked train tickets two months in advance to get a cheap ticket and it means I’m kind of locked in to getting that train. 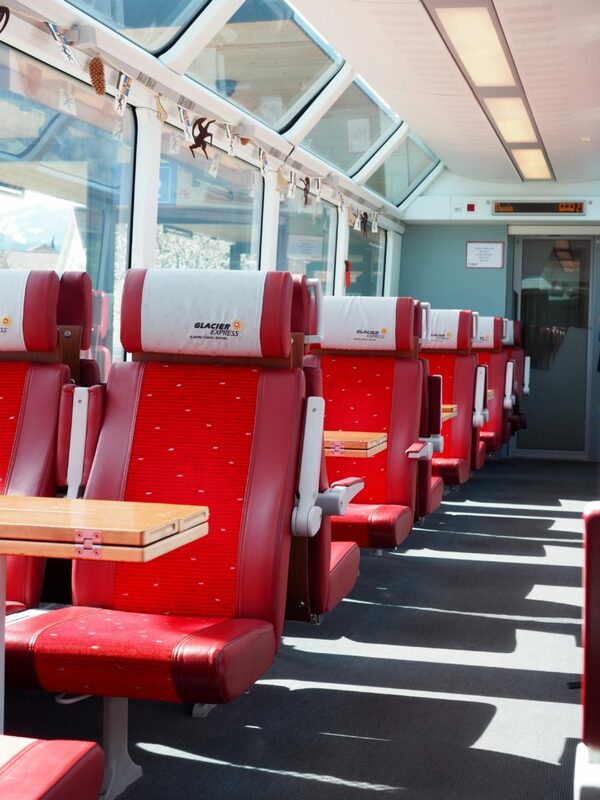 But I agree train travel is one of the nicest ways to experience Europe, I absolutely love it. I’m thinking of doing a quick trip 3 week trip through Spain, France, Switzerland and Italy. Getting this Eurail will mean I can stop off and see all the sights along the way as I go, and hopefully hop on and off at different locations. We used a global pass 5 days in 10 days for our trip to Italy. But when you are younger then 26 you don’t have to pay the full price, so you can save a lot of money. For us it was cheaper to use this pass, but indeed, when you go to the east of Europe it isn’t cheaper anymore. I’m sure you will have a great time either way but I really think (after trying both) that train travel is the best way to go on most routes. Even if you combine with a flight or two to cover larger distances – it is a great way to see the countryside! So refreshing to see this review in all its honesty. 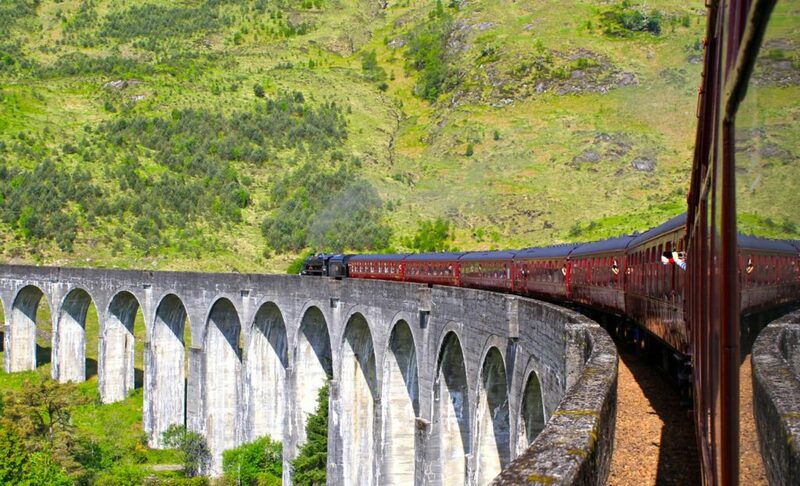 Thanks for the tips and beautiful photos as always, especially the one of the train going over the bridge that looks like Harry Potter! Thanks for the overview. My wife and I are planning to visit Europe and visit Western and central Europe mainly Spain France and Northern and Southern Italy in the near future. We were planing to tarvel by air once in Europe but your overview was very helpful in our overall plans. looks like an incredible experience will have to try someday! Hi Brooke. Did you feel super safe during your travels on these trains? I mean, I know you were with your man, but do you reckon this is a safe travelling option for a female solo traveller for example? Great post! 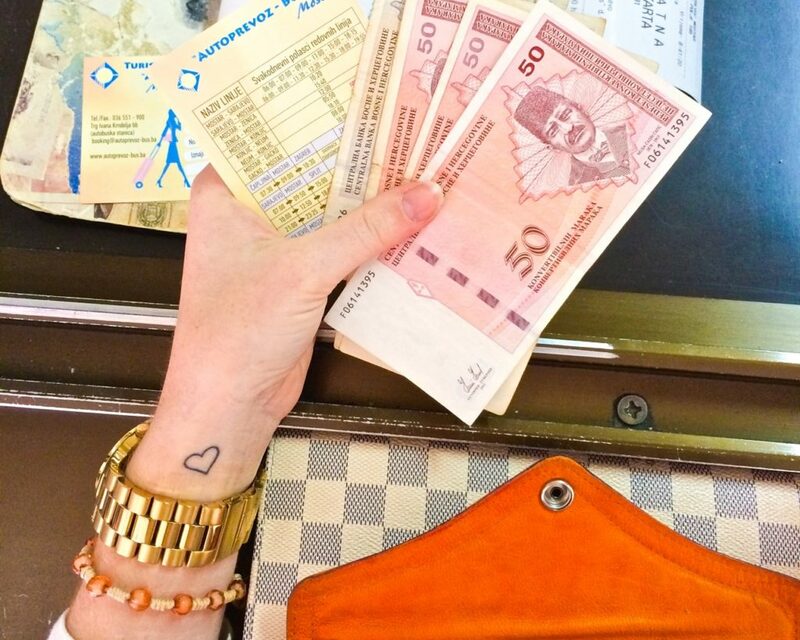 I was just thinking about whether or not to get an Interrail pass for summer travels in Eastern Europe, so this post couldn’t have come at a better time. Thanks! Me and my boyfriend were thinking about doing this next summer. It sounded like a brilliant idea but after reading your post I think we should consider a few things. When you are really on a Budget, just Look up the prices before booking tickets, and Reservations are mostly on the faster trains, even in italy the Slow regional trains Do Not need one! So i have to disagree with you, the eurail Ticket or interrail for european citizens is often cheaper than single Tickets! 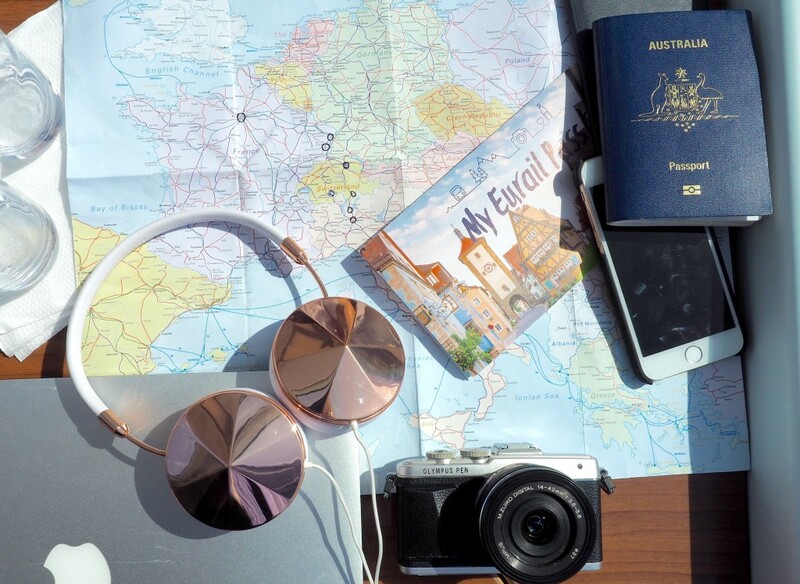 I’d really love to know the exact route you took and the places you visited – I can’t really imagine what a great trip like that looked like! That is on the way to Zermatt from Zurich! @brooke What route is the photo of the train withe the windowed ceiling? those are very good information! thank you for that! 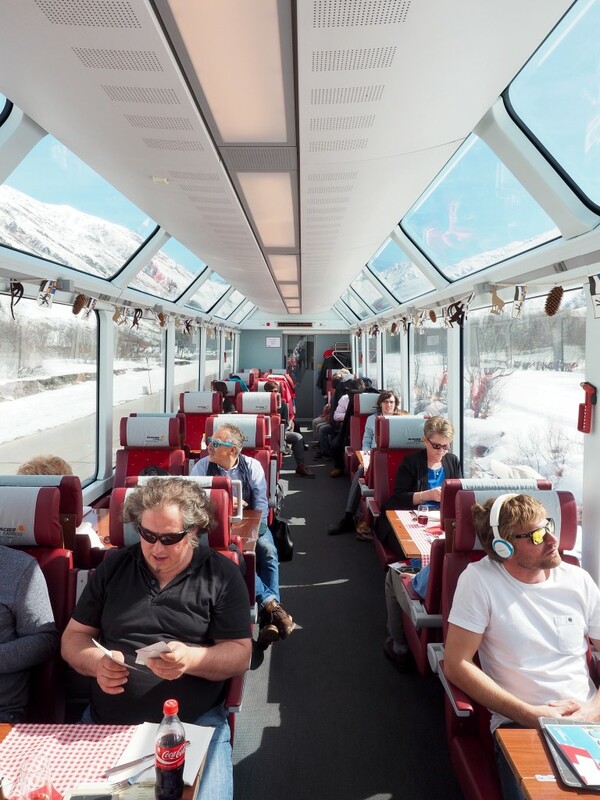 Nice review of the Eurail Global Pass, I might consider getting when I’m travelling to Europe! Great overview. 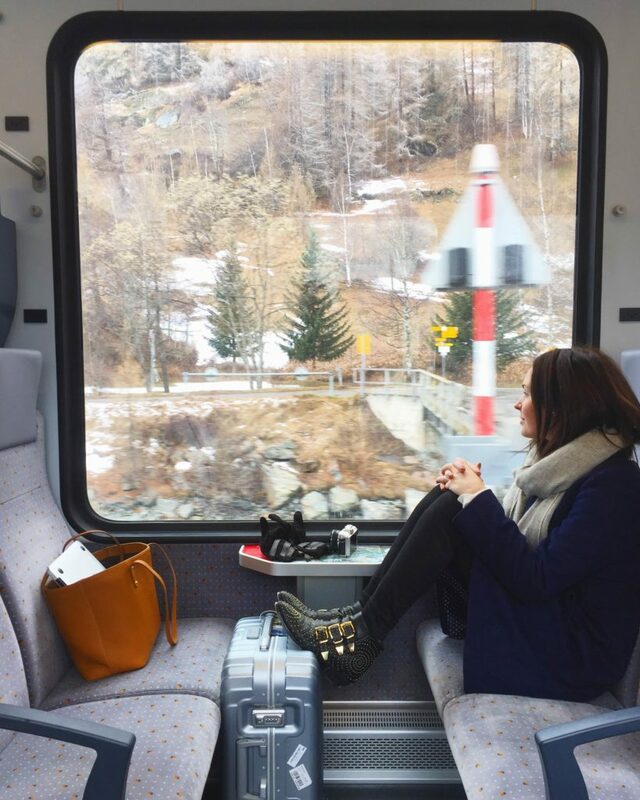 I bought a train ticket when i travelled through Europe two years ago, and it was the best decision ever! Loved every second. You are right. It is exactly what you say. It depends of your destinies and how many times you use the pass.